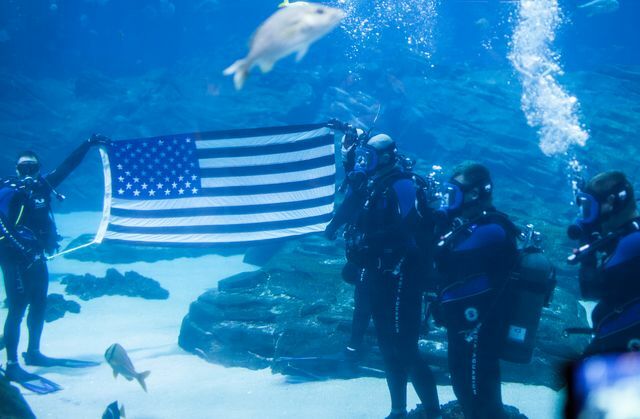 This Memorial Day and every day, Georgia Aquarium and our Military Salute program founding partner, The Home Depot Foundation, remember the fallen and thanks all military members and veterans for protecting and serving our country. Join us on Monday, May 29 at 12 p.m. as we commemorate Memorial Day as part of our Military Salute programming through the “presentation of colors,” playing of "Taps," and a moment of silence. Every Monday, including this Memorial Day, active military members will receive free general admission through our Military Mondays ticket promotion. 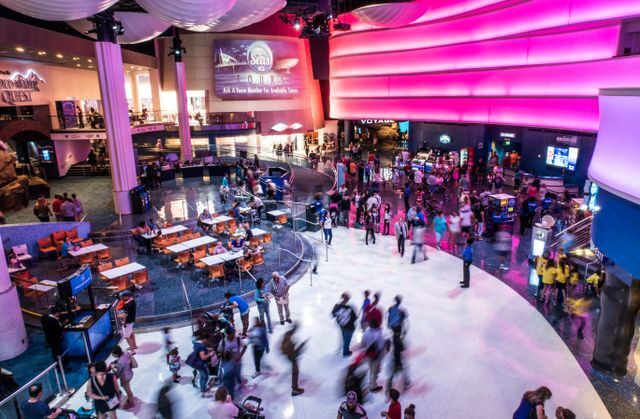 To receive this ticket promotion, a military ID must be presented at Georgia Aquarium ticketing counter. Tickets are not available for advance online purchase. Dedicated Memorial Day activities will take place from 11 a.m. – 2 p.m. Visit our café to see the Table of the Fallen Comrade. This table represents members of our armed forces who were killed in action, prisoners of war and missing in action. Also witness the Battlefield Cross in Ocean Voyager Built by The Home Depot gallery in front of the large viewing window. The Battlefield Cross plays a part in memorial ceremonies as a visible reminder of the fallen soldier. 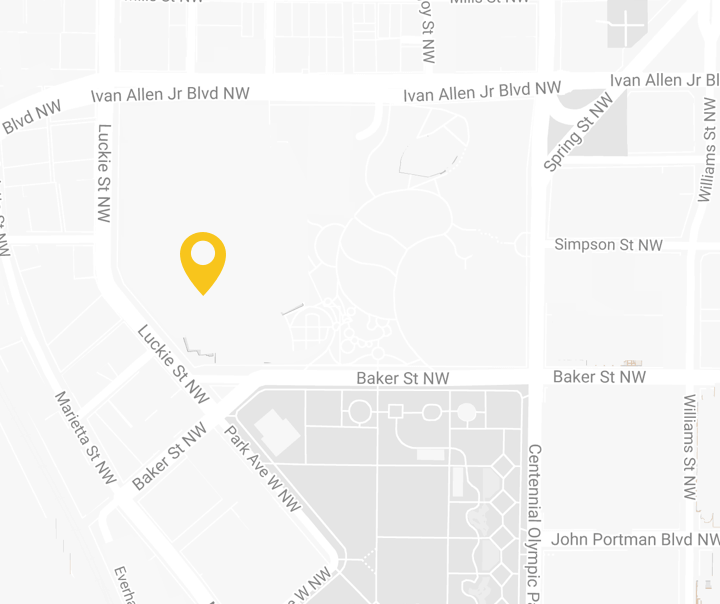 While viewing these areas, join us in supporting active and former military, and their loved ones through our Military Salute Fundraisers. Upon donating a minimum of $5 to the Military Salute programming, you'll receive a special Military Salute car magnet. Also, recognize those who have served this country by participating in our Memorial Day Recognition Wall Campaign. For every $25 you donate, you may remember one hero in your life by having their name appear on the stone wall in Georgia Aquarium's Atrium twice per hour from May 26 to May 31, 2017. 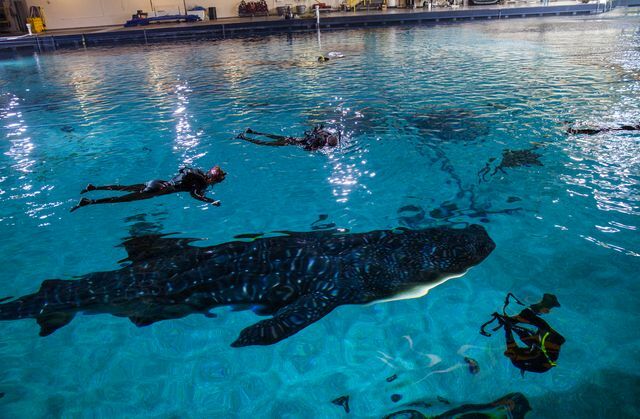 Proceeds from the Military Salute programming and Memorial Day Recognition Wall Campaign will benefit Georgia Aquarium's Veteran’s Immersion Program and Gold Star Initiatives. Videos will be featured on our stone wall during these Memorial Day activities to see more of Georgia Aquarium's and The Home Depot Foundation’s Military Salute programming efforts. These programs include our Veterans Immersion Program, reenlistment support, Military Mondays and Gold Star Initiatives. To learn more about Memorial Day at Georgia Aquarium and all of the Military Salute programming offered at Georgia Aquarium year-round, visit georgiaaquarium.org/military. Military Salute at Georgia Aquarium is made possible by The Home Depot Foundation.